» Dieu! Que viens-je d'entendre? Sony Classical is pleased to release the Berlioz Anniversary Edition box set which celebrates the works of one of France’s greatest and most distinguished composers. 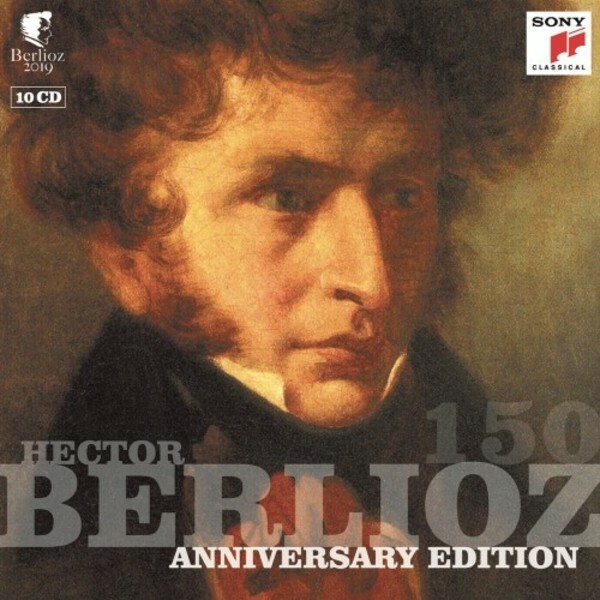 2019 marks the 150th anniversary of the death of the French classical composer Hector Berlioz. Featured in this box set are some of Berlioz’s most recognisable compositions including the sensational Symphonie fantastique and the operatic piece, The Damnation of Faust. These stunning works are performed by critically acclaimed and international renowned orchestras, including the London Symphony Orchestra, The Orchestra of the Royal Opera House and the New York Philharmonic.